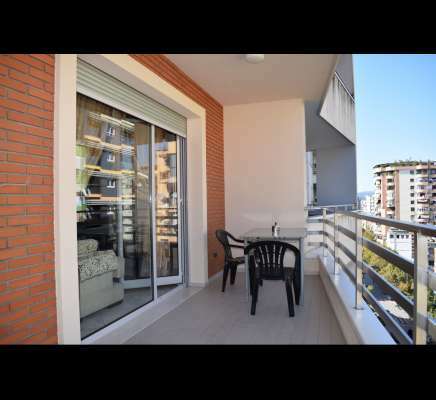 Apartment in Tirana for Rent with two bedrooms fully furnished. A nice apartment, located in a very convenient area. Near Blloku and just few min away from the center of Tirana.